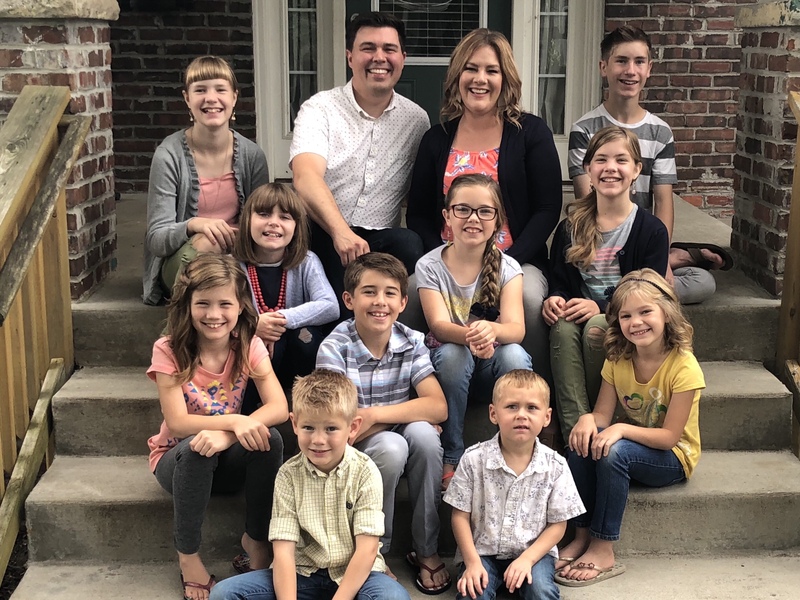 Bill and Courtney reside in Indianapolis with their ten children. All twelve family members love to talk, so the Bell household is full of chatter 24/7 about everything from slug bug rules (it gets real!) to trauma recovery. They strive daily to keep their eyes fixed on King Jesus, but most of the time you’ll find all of the dirty dozen being distracted instead by shiny objects. The Bells have a heart for the city. 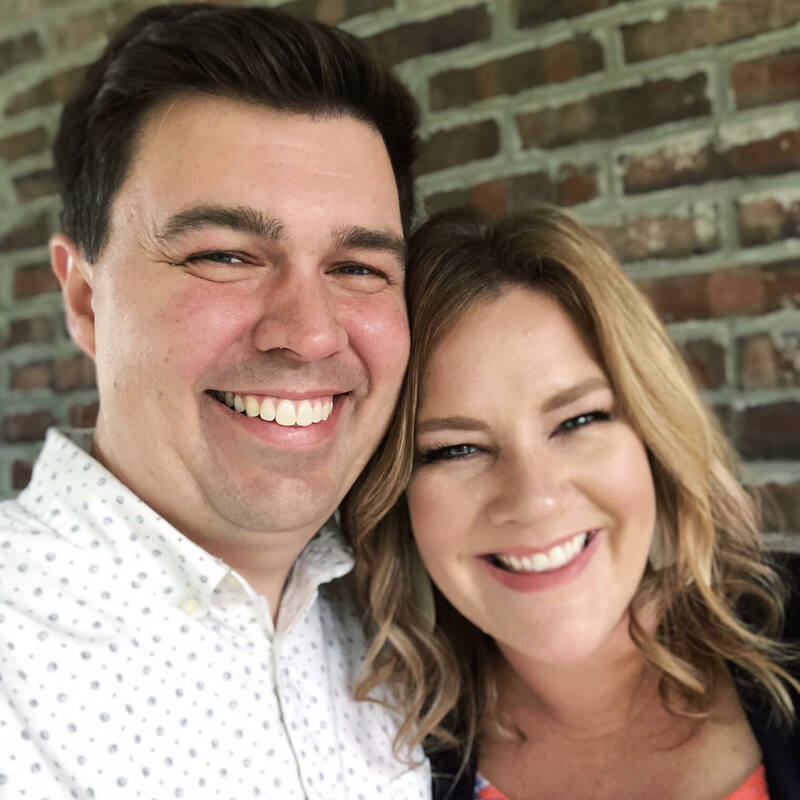 They’re currently part of Brookside Community Church and serve with Active Grace, a transitional housing ministry for families and veterans. They hope to run a family camp close to Indy’s eastside in the near future. One of the desires in launching this blog is to help fund that effort. 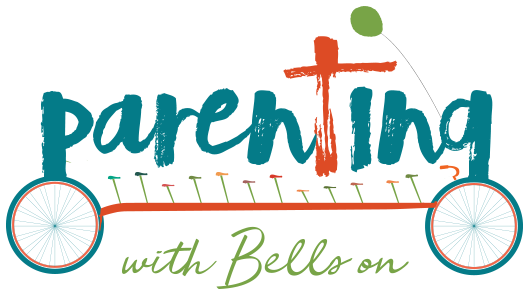 Bill and Courtney both love discipling others in Jesus, and their favorite little people to mentor are the ten who live with them. The Bell kids love nothing more than when Mom and Dad ask a probing question, because they know they’re about to get a 30-minute (on the short side) lecture conversation that will point their hearts to repentance and the cross, ending with hugs, joyful tears, and seventeen-part harmony to Amazing Grace. In other words, the parents of the family mainly try to raise their children by controlling them and using Jesus as a form of manipulation. But most days, by God’s grace, they seek their children’s forgiveness once again for trying to make them bend to their own selfish parental will, and that forgiveness so far has been granted each time. Rinse and repeat. They figure thirteen years of failure has finally granted them some experience at least in what not to do. Loki: I do have a bit of experience in that arena. Loki: I consider experience, experience. Bill is a business information consultant, and Courtney stays home to school the kids. So basically, a nerd married a domestic dictator–which equals turning Star Trek into a teachable moment. They’re also both musicians, so twelve Bells are all the feels: the crying kind, the laughing kind, and everything in between. It’s not exactly a Zen atmosphere, but it’s real. And it serves as a daily reminder that this broken, temporary home is only a shadow of the perfect Home to come.